We believe the Bible to be inspired, the only infallible, inerrant, authoritative Word of God. We believe in the deity of Christ, in His virgin birth, in His sinless life, in His miracles, in His vicarious and atoning death, in His resurrection from the dead, in His ascension to the right hand of the Father, and in His personal return in power and glory. We believe in the absolute necessity of regeneration by the Holy Spirit for salvation because of the exceeding sinfulness of human nature; and that men are justified on the single ground of faith in the shed blood of Christ and that only by God’s grace and through faith we are saved. 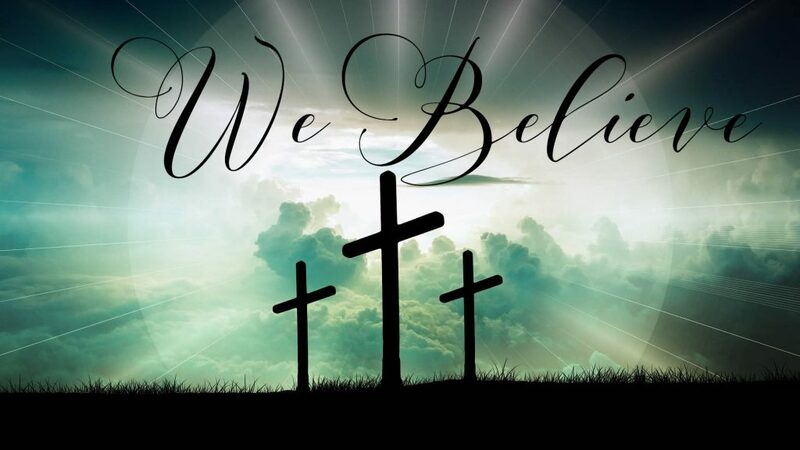 We believe in the resurrection of both the saved and lost; they that are saved unto the resurrection of life, and they that are lost unto the resurrection of damnation.